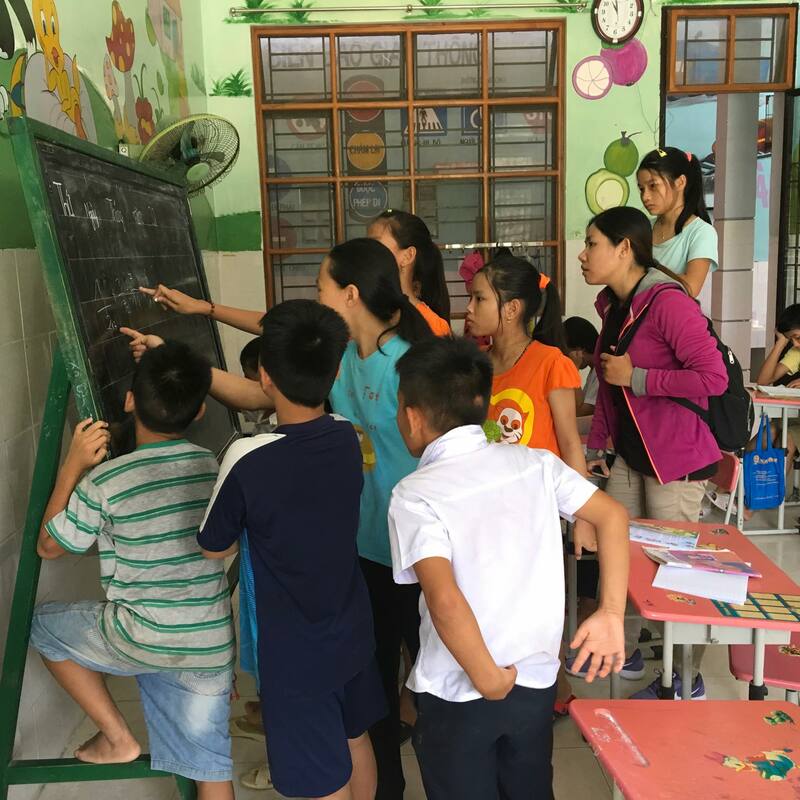 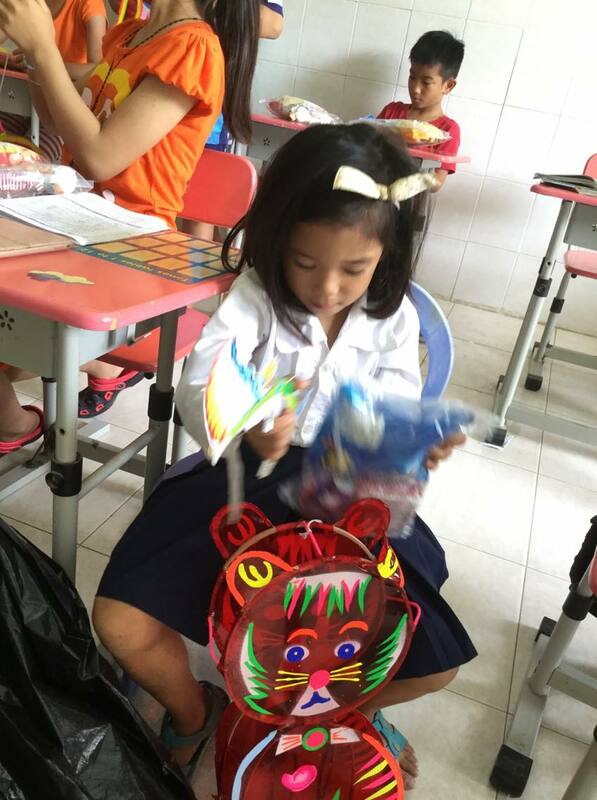 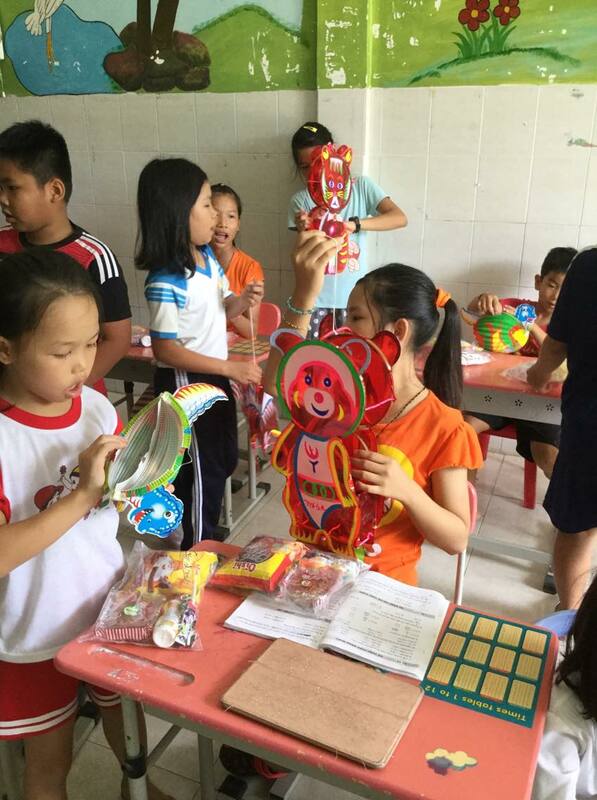 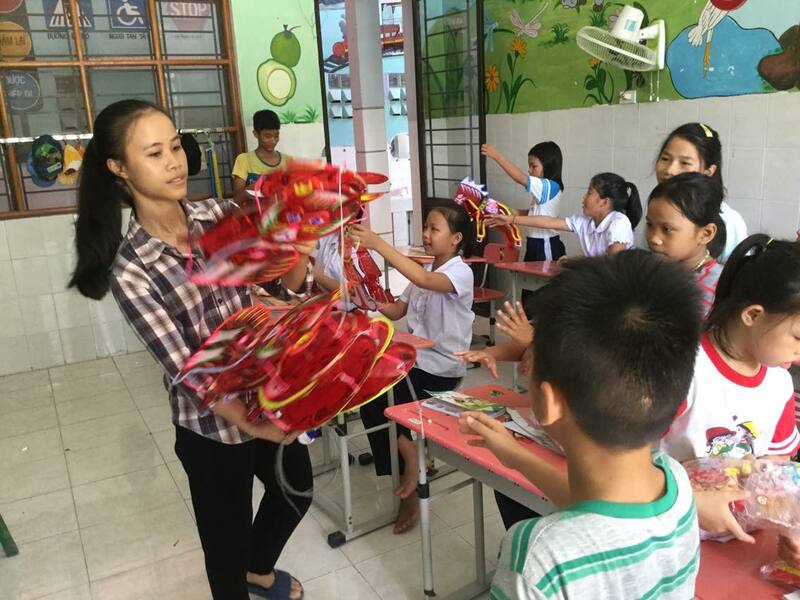 On September 21, 2018 we visited the Dai An Orphanage with gifts for the Mid-Autumn Festival. 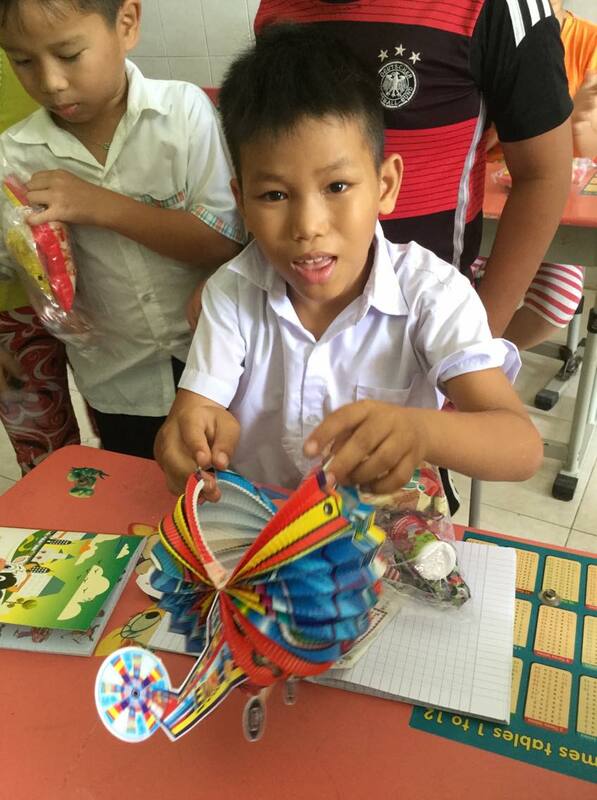 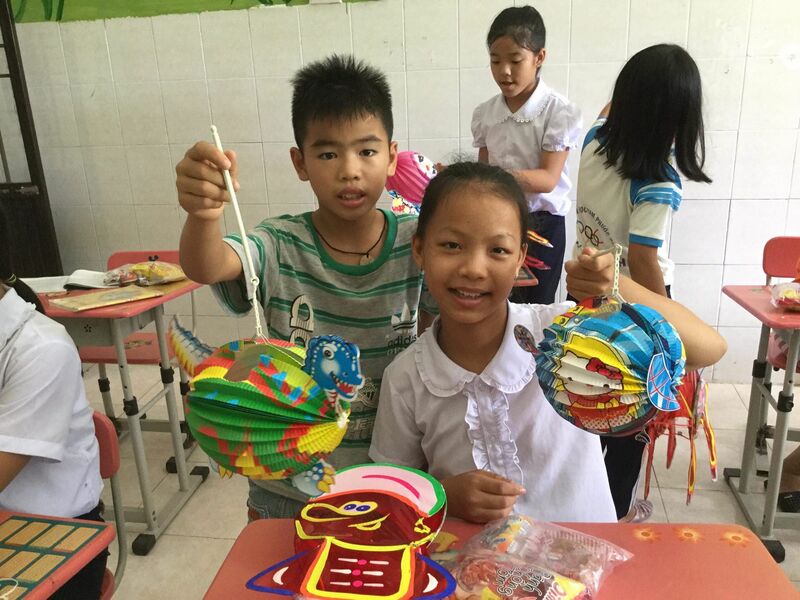 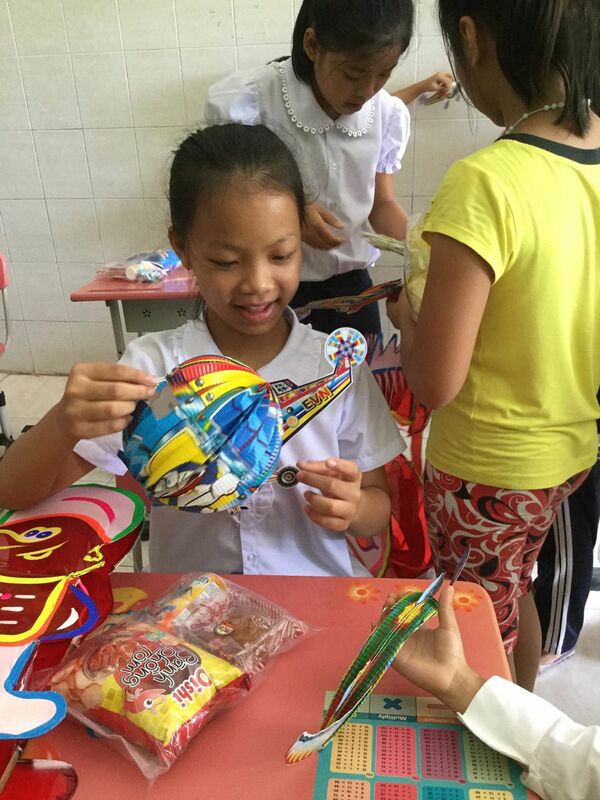 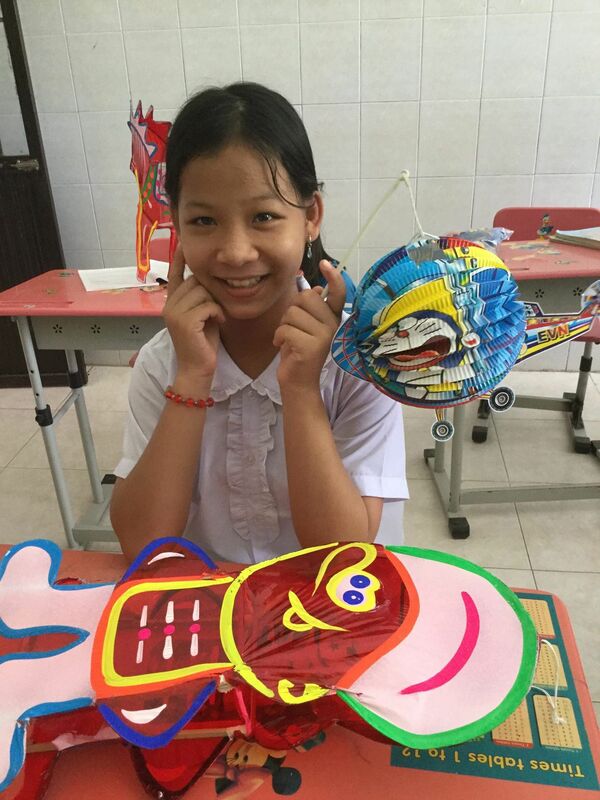 It’s a fun holiday for children in Vietnam, as they get traditional sweets and paper lanterns. 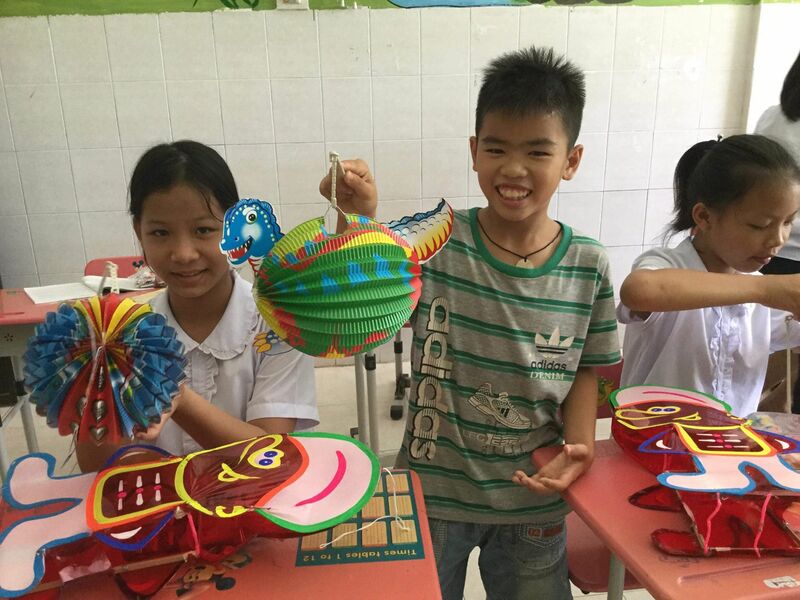 They put candles in the lanterns and parade about in the evening. 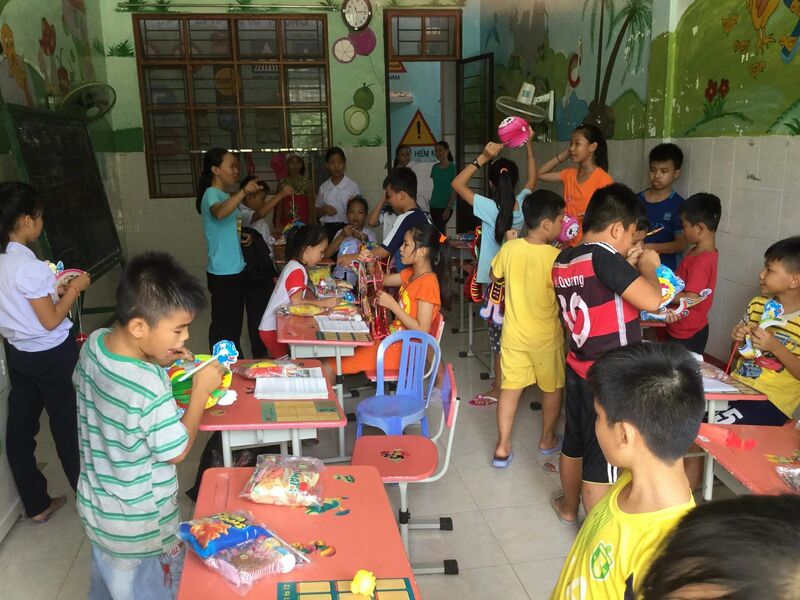 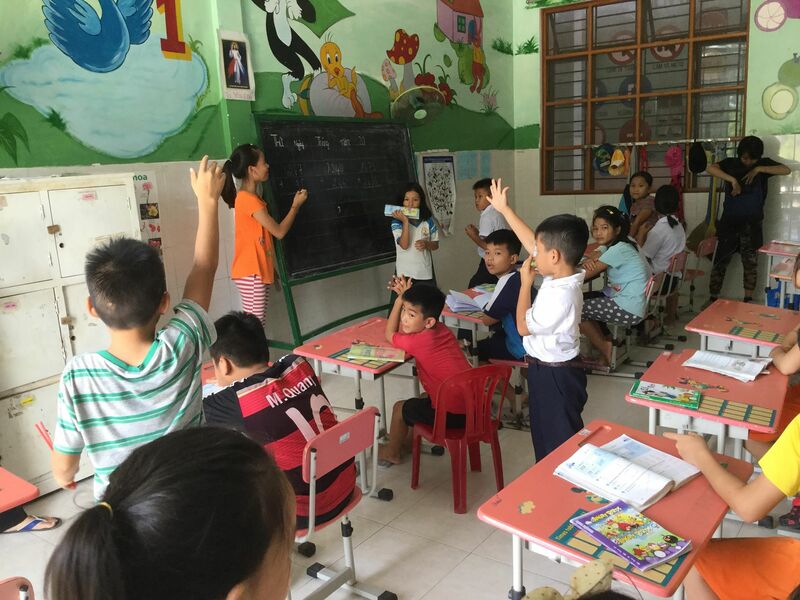 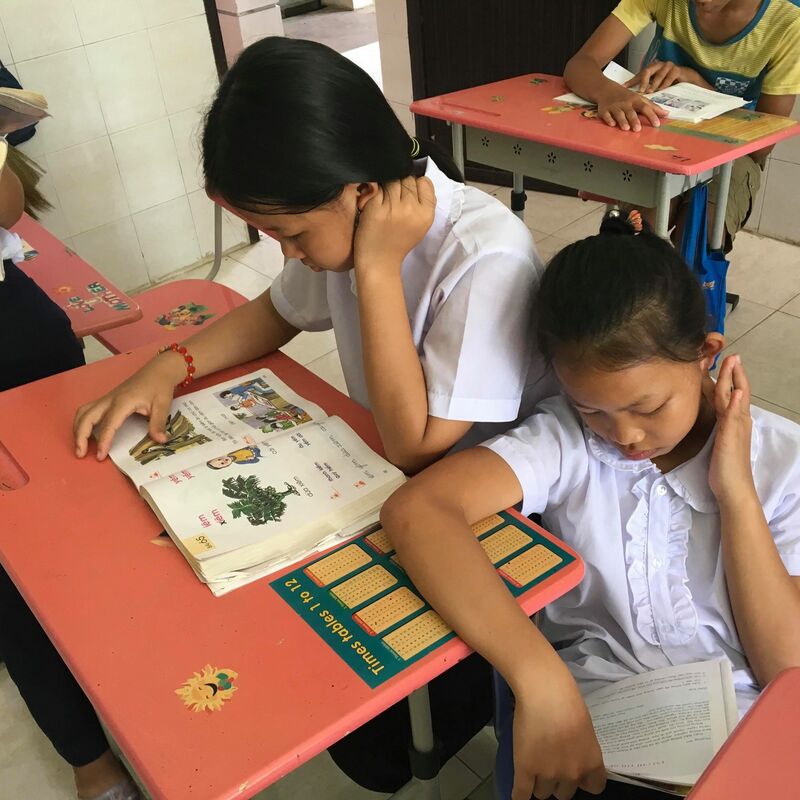 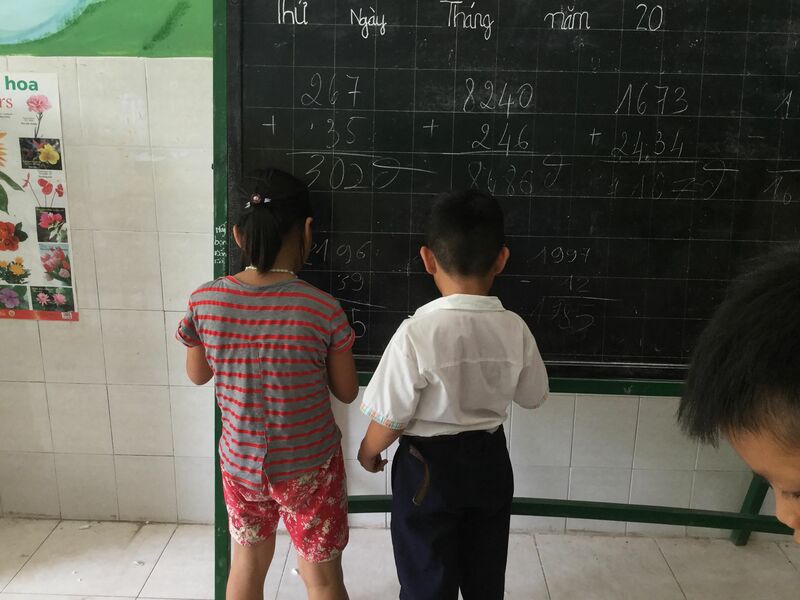 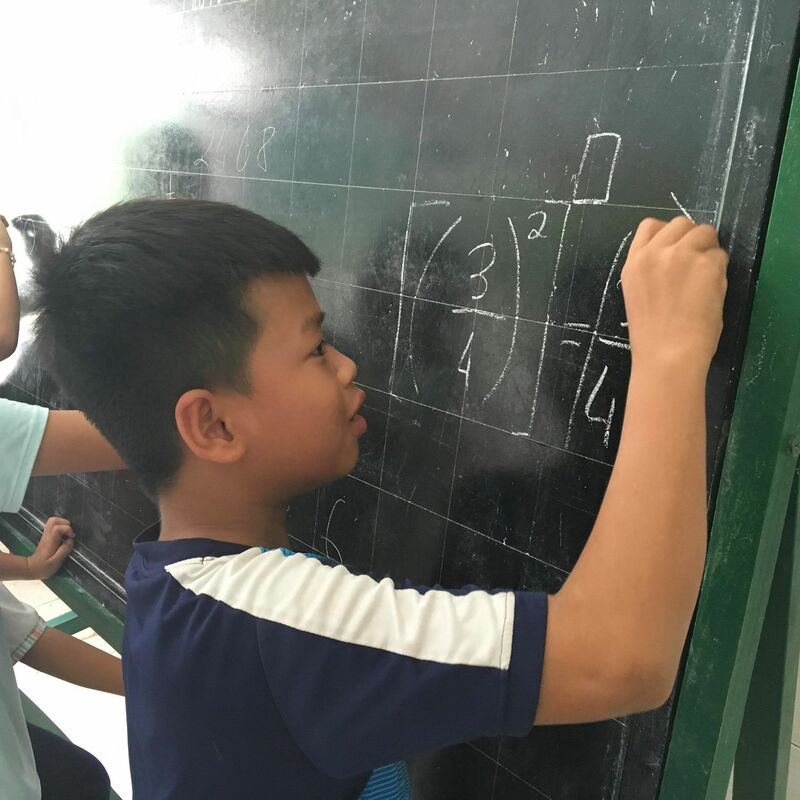 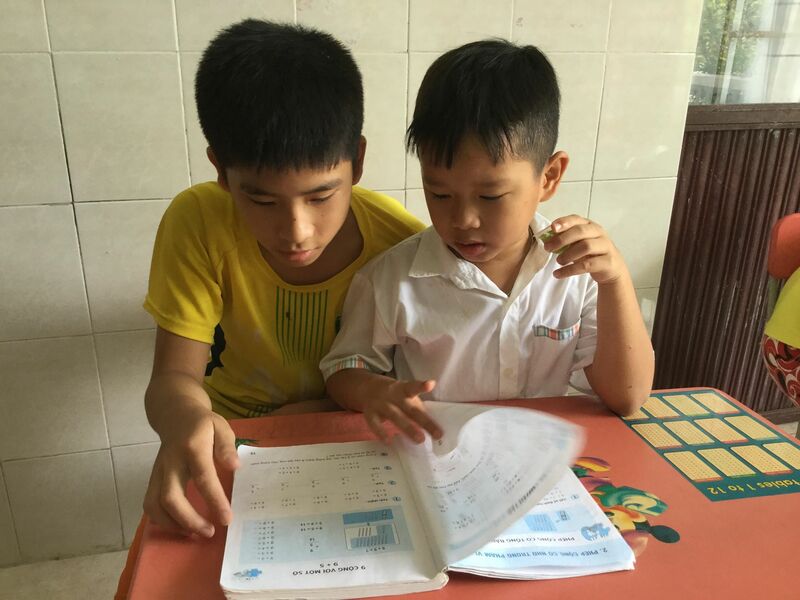 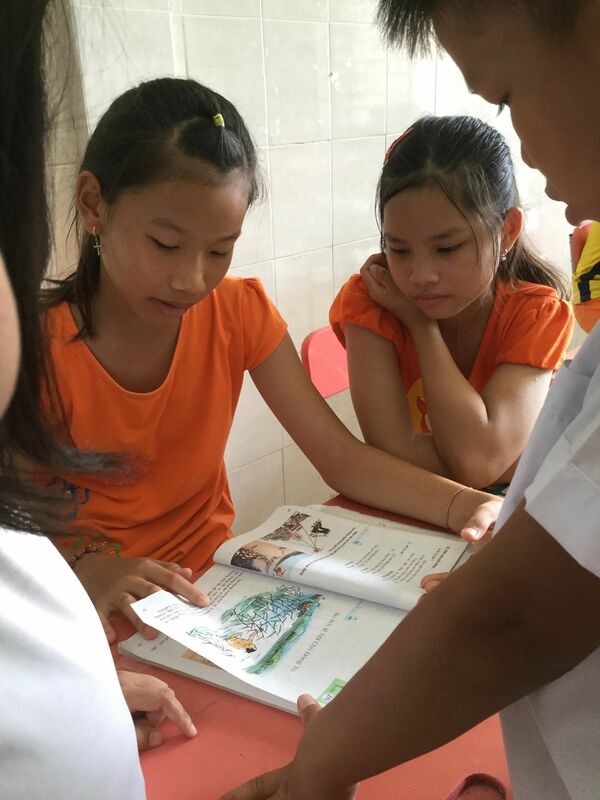 When our team visited, the children were doing homework and extra studies in the orphanage’s classroom. 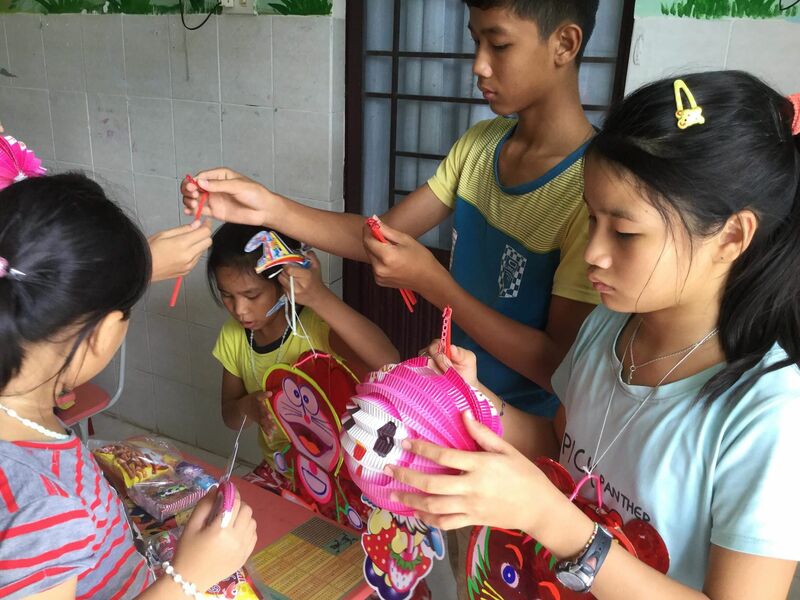 After handing out the lanterns they all worked to put them together. 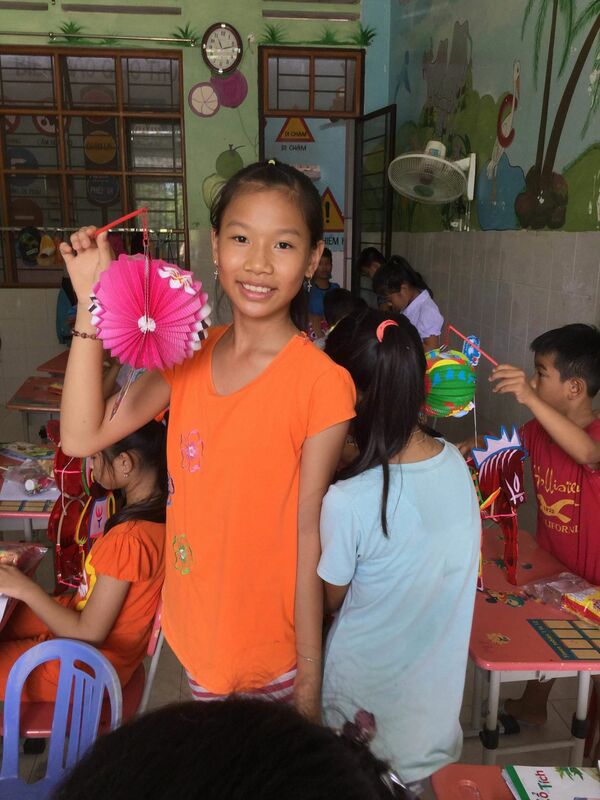 It was a fun arts and crafts party. 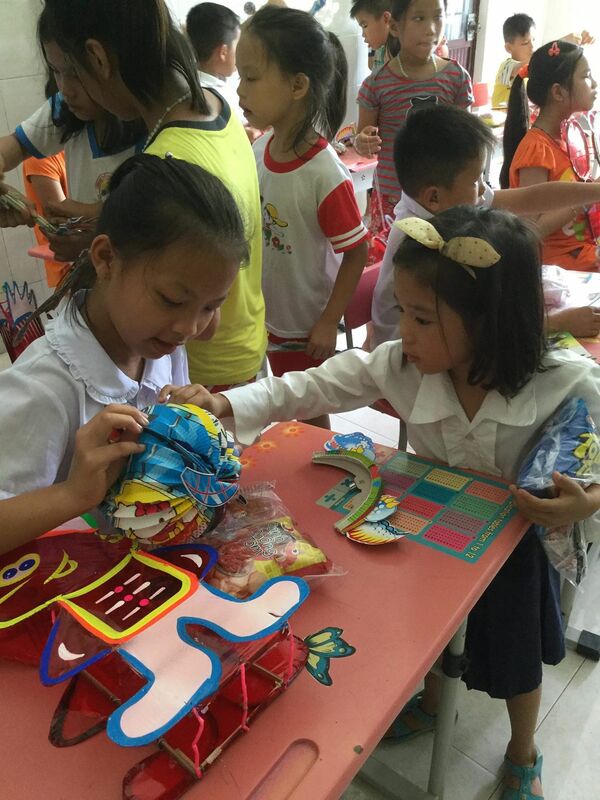 We endeavor to support the children’s education every school year. 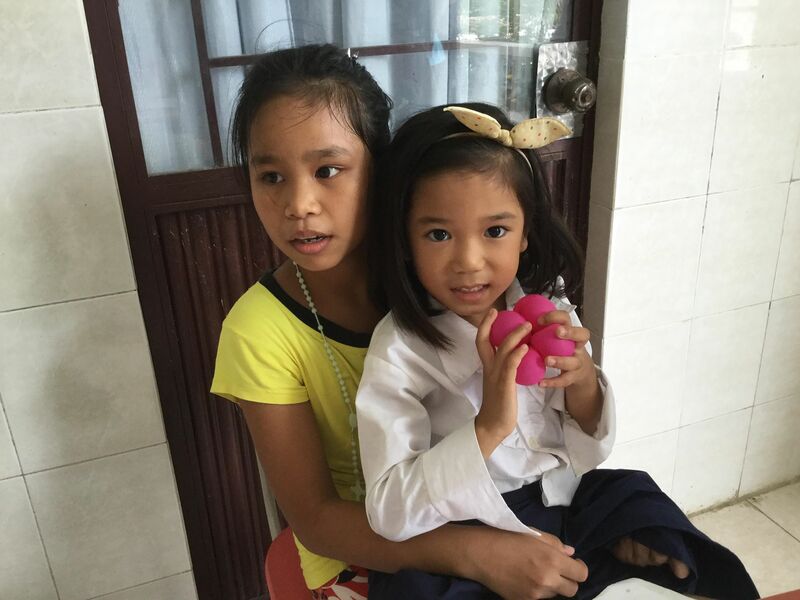 After learning of the school fees the orphanage had to pay for the upcoming school year, we brought the full amount and presented it to the caretakers. 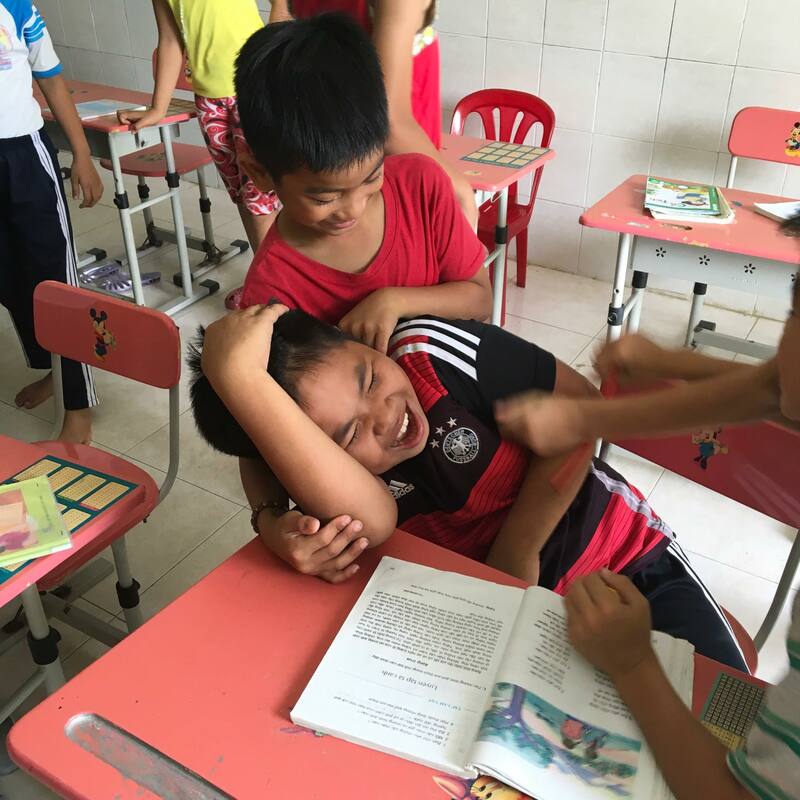 They were so happy! 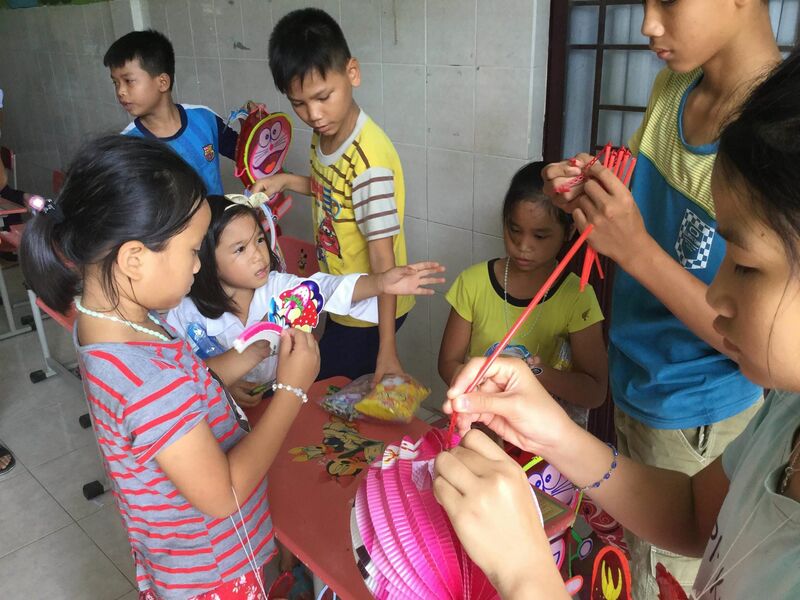 Supporting the children’s education and having Mid-Autumn Festival party was made possible through the kind donations of Sharon Kelly and Stephen Milne.